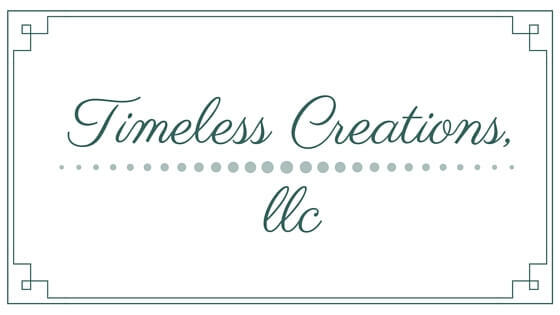 Timeless Creations, LLC is authored by Vicki Olson and Kristen Collins, the owners of the company. 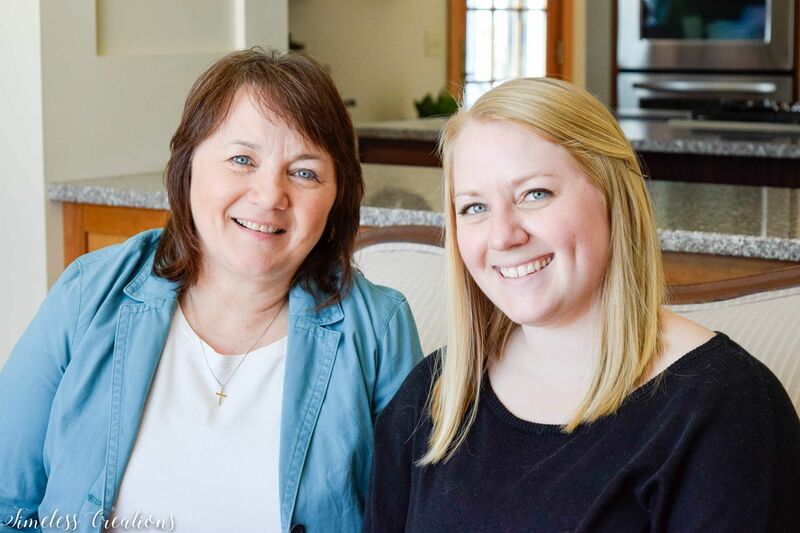 To read more about Vicki and Kristen check out their “About Us” page. Some of our articles may contain affiliate links from a third party where we then receive compensation. All links/ads will be identified as paid advertisements. All of the products we link to are products we have used ourselves and have formed our own opinions on. We strive to help our readers find the correct products so they have easier access to replicate items from our “How To” articles. All articles on this blog are purely the authors’ own opinions and beliefs. Any product claim, statistic, quote, or other representation about a product should be verified with a manufacturer. 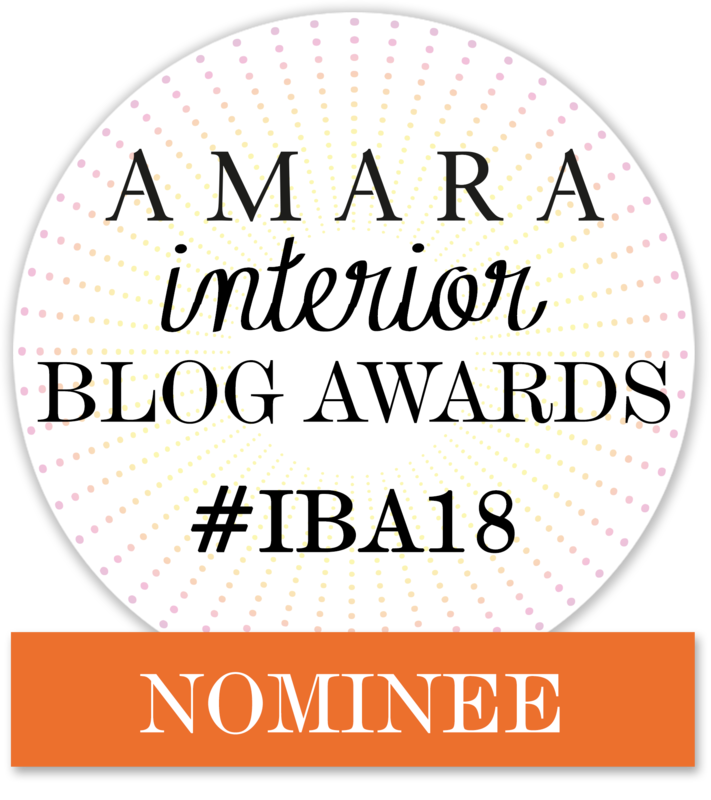 Everything you read on our blog is from personal experience and if anything is replicated it should be at the person’s own risk. Mother-Daughter Duo. We love to paint and DIY. 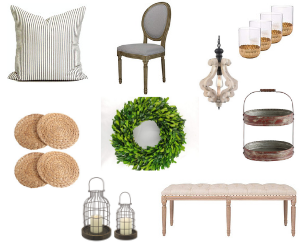 Antique, French, Shabby Chic, & Farmhouse are our favorites! 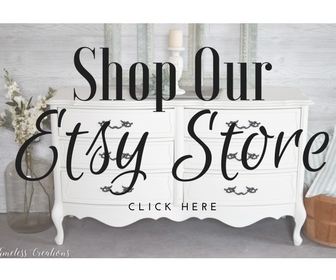 Follow along with us as we restyle our homes, come up with great DIY projects and paint amazing furniture!